The RSPB and IFLI are hosting a free event in March to get people involved in creating new wildlife habiats of all sizes across the Inner Forth area. 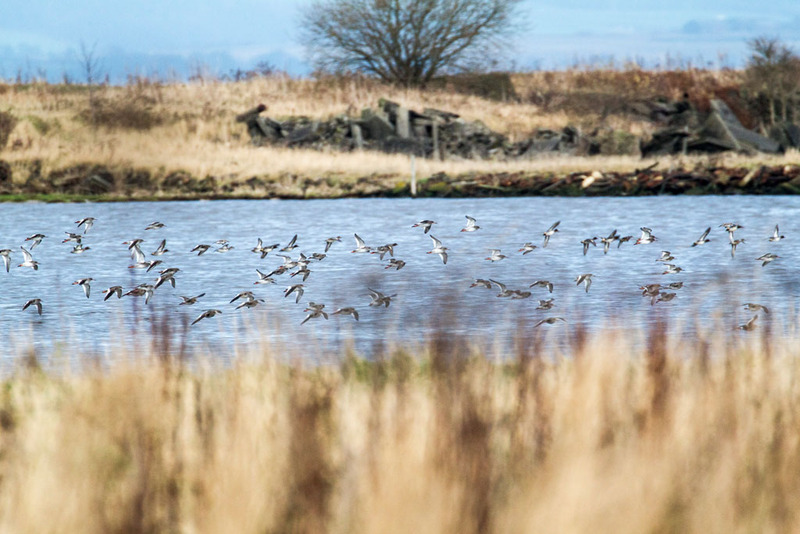 'Wildlife Connections: Linking Wildlife-Rich Habitats Across The Inner Forth' is the perfect event for any landowner who wants to do their bit to help make the Inner Forth a better place for nature. This one-day event will feature a mixture of talks from community groups, land managers, charities, and local authorities explaining what they have done to help wildlife on their land and why. There will also be practical workshops with advice on managing specific types of habitats, including woodland, wetland and wildflower meadows, and oppurtunities to talk to a range of experts and highlight projects you may want to take forward, or areas where you may need assistance. 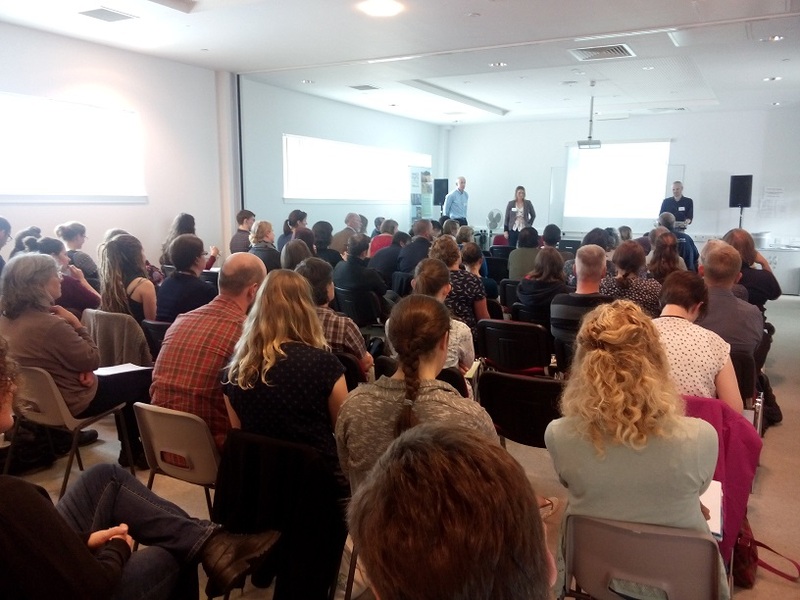 RSPB Futurescapes Officer David Anderson said: "We are very excited to be hosting this event as part of the Inner Forth Landscape Initiative. It is vital that we all do our bit to help give nature a home in the Inner Forth and this event provides a fantastic oppurtunity for landowners from a range of sectors to learn what they can do to help wildlife on their land. It is sure to be a fun, interesting and enjoyable day." 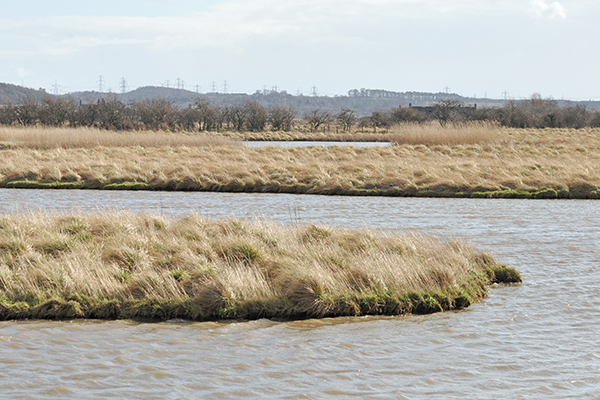 Wetlands are an important part of the Inner Forth Landscape, with its mudlfats, saltmarsh, lagoons and mosses providing vital food and shelter for many thousands of birds every winter. As 2nd February is World Wetlands Day, IFLI is joining people from all over the world to celebrate and recognise the importance of wetlands to local, national and global communities. The importance of the Inner Forth's wetlands is reflected in the fact that the landscape is a Ramsar site, part of the wider Firth of Forth. This means it is one of over 2000 sites worldwide which are recognised as being of global importance, as a result of the Ramsar Convention, which was signed in the Iranian city of the same name in 1971. This convention aims to work towards, and promote, wise and sustainable use of wetlands worldwide, and works with 160 different nations. A big part of the Convention's outreach work is World Wetlands Day, held 2 February every year since 1997. Each Day also has a unique theme, with this year being "Wetlands for Disaster Risk Reduction". Wetlands serve a variety of important functions around the world. They can act as natural barriers to prevent flooding, storing huge amounts of overflow water that could otherwise cause even more severe damage. In many places with more extreme weather than the UK wetlands can also act as reservoirs. When these areas enter the dry season the gradual release of this stored water from the wetlands can then reduce the impact of drought. It's estimated that one acre of wetland can store over 1 million gallons of floodwater. As well as this peat wetlands, like our own Wester Moss, can store huge amounts of carbon, holding a third of the world's total carbon despite taking up only three per cent of the planet's surface area. Wetlands also provide vital habitat for a huge number of species. More than one third of world's endangered species rely either directly or indirectly on wetlands for their survival. And this before we even consider the cultural or historical importance of wetland sites to societies around the world. Ramsar research indicates that a third of their designated sites have historical, cultural, religious or mythical significance to the communities who live next to them. However, despite their importance wetlands are often in danger of being converted or destroyed for other uses, with more than 60% of the world's wetlands being destroyed since the start of the 20th century. Fortunately around the Inner Forth we don't have the issue of such extreme and dangerous weather, although we have lost many of our saltmarshes and mudflats through land reclamation, and some may still be threatened in the future. But our wetlands play an important role in the landscape - not only in the flood prevention, but also in providing habitats for literally thousands of different species. That's why, throughout the four years of the IFLI partnership, we have worked on several projects focussing on important wetlands areas across the Inner Forth. These include at Black Devon, where the RSPB has improved not only visitor access but the habitat conditions for winter wading birds; and also at Cambus Pools where we have worked with the Scottish Wildlife Trust. 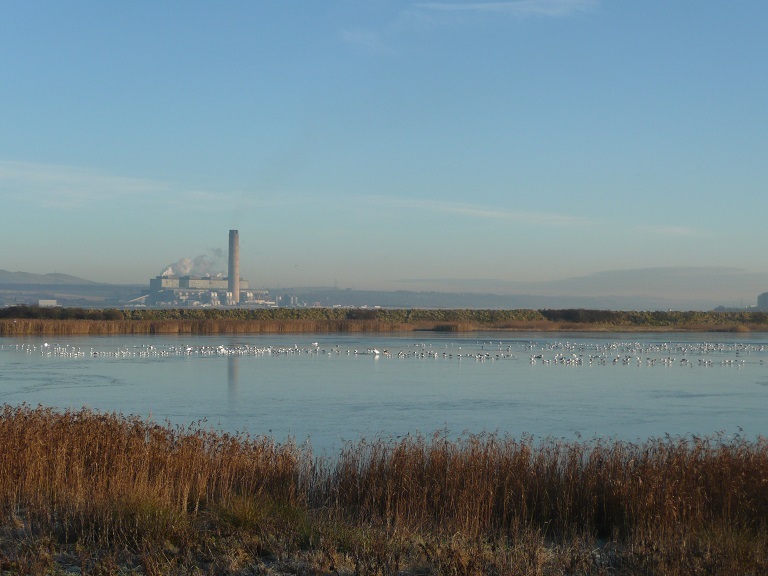 Other important wetlands sites of along the Inner Forth include Kinneil Lagoons next to Bo'ness, Torry Bay in Fife, and the saltmarsh and mudflats between RSPB Skinflats and Bothkennar Pools, behind Skinflats village. So why not take World Wetlands Day as a chance to explore these important parts of the Inner Forth. Areas like Black Devon are still populated with wintering birds like shelduck and curlew, which make for an incredible site as you walk along the shoreline. If you do head out we always love to see pictures or hear your experiences on our Facebook and Twitter pages. Are you passionate about nature, and eager to share that passion with others? 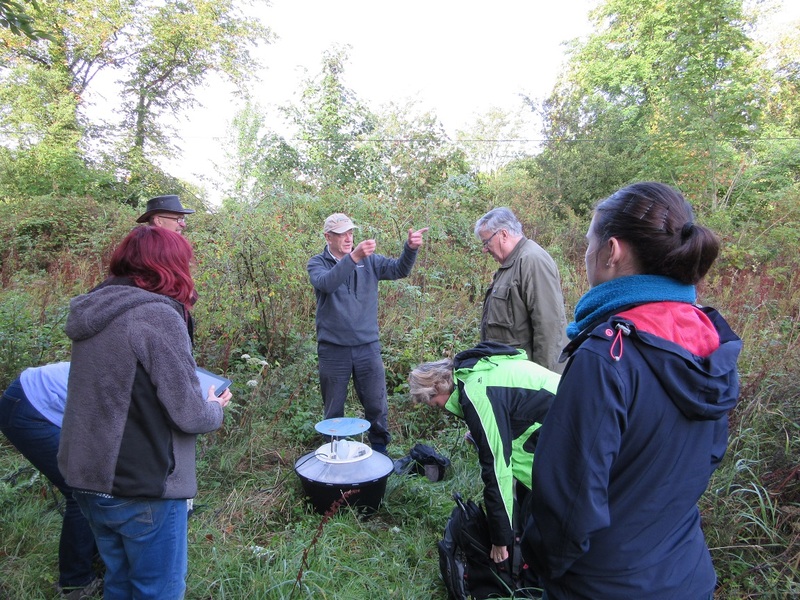 IFLI are currently recruiting a Wildlife Recording Assistant on a 12 month training placement, and we are looking for someone who wants to develop a future career in the environmental or conservation sector. The role involves working towards building a better picture of the wildlife of the Inner Forth landscape through IFLI's Forth Nature Counts project, supporting volunteer participation and helping develop events and training. 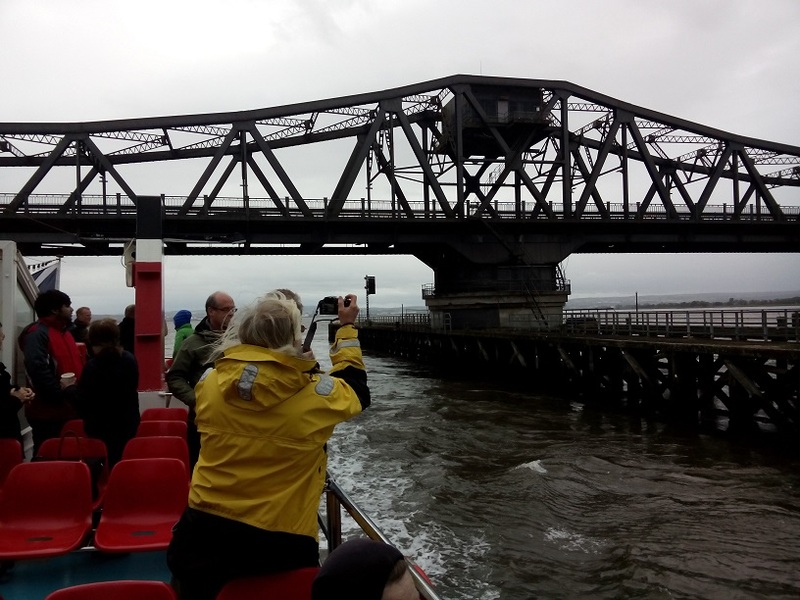 You'll get the chance to work in the final year of a Heritage Lottery Funded Partnership Scheme which has been working to conserve, enhance and celebrate the natural and cultural heritage of the Inner Forth, and have access to a range of training and development oppurtunities. The role is part-time and based out of the RSPB Skinflats office near Airth, Falkirk. For all the information visit the RSPB jobs page. The closing date for applications is the 13th January. Could you help another Scottish Landscape Partnership Scheme take shape? A new HLF-funded Landscape Partnership Scheme for the Garnock Valley, to the south-east of Glasgow, has recently been given the green light to progress to the next phase of planning. 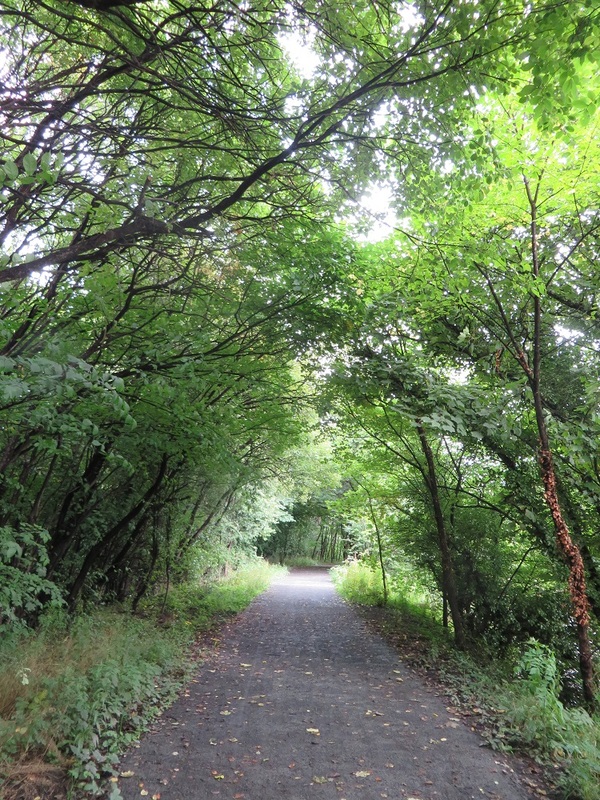 The vision of the Garnock Connections partnership is for a landscape with the River Garnock at its heart, forming a connection from the Muirshiel hills to Irvine Bay and around which the natural, cultural and historical wealth of the valley is enhanced, revealed and made accessible for the benefit of communities now and in the future. The Partnership's lead partner, the RSPB, is offering a fantastic opportunity for an experienced project manager to lead development of the Garnock Connections Landscape Partnership Scheme, including production of a Landscape Conservation Action Plan, finalisation of scheme projects through community engagement and commissioning and management of development studies. The successful candidate will manage budgets, contracts and staff, submit grant claims and report to funders. If you have a proven track record in project and budget management, are well organised and methodical, with strong skills in partnership working and communication and have the drive and vision needed to deliver, this could be the perfect position for you. This is a one year contract that may be extended by up to a further 4.25 years to manage delivery of the programme, subject to performance and securing funding. The post will report to a partnership Board comprising RSPB Scotland, North Ayrshire Council, HES, SNH, SEPA and SWT. There is also an exciting opportunity for a talented project officer to help develop the Garnock Connections Landscape Partnership Scheme by assisting the Project Manager with production of a Landscape Conservation Action Plan, leading a programme of engagement to ensure that the scheme reflects the views and priorities of local communities and stakeholders, working with others to develop project ideas for inclusion in the LCAP and managing a contract to develop the website. If you are a creative communicator who is well organised, with strong skills in partnership working and you are enthusiastic about working with people and making a difference, this could be the perfect position for you. This is a one year contract that may be extended by up to a further 4.25 years to manage delivery of the programme, subject to performance and securing funding. The post will report to a partnership Board comprising RSPB Scotland, North Ayrshire Council, HES, SNH, SEPA and SWT. This is a partnership project, made possible thanks to financial support from the Heritage Lottery Fund, Ayrshire LEADER and project partners. Further information and how to apply is available on the RSPB website. As September ends so does the sensational second Inner Forth Festival. Over the month hundreds of people came to over 30 events all around the area to help us celebrate this fantastic landscape. Fifteen different organisations worked with us to make the festival possible, offering a huge range of events from boat trips to bioblitzes, from cycles to conference, and from plays to photography workshops. Below we've got together a small selection of photos from some of the events to give you a taste of what was on offer. 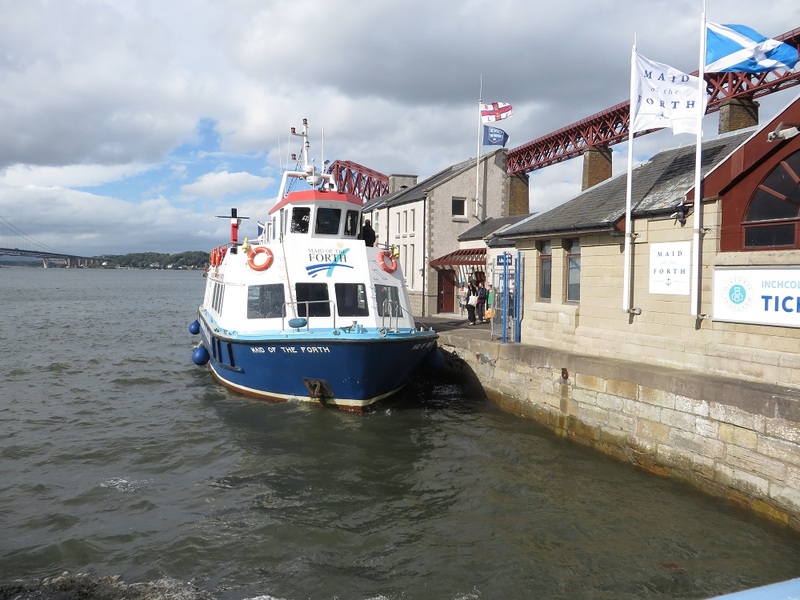 The Maid of the Forth, docked at South Queensferry, ready for the event that kickstarted the Festival: The Forth From A New Perspective. 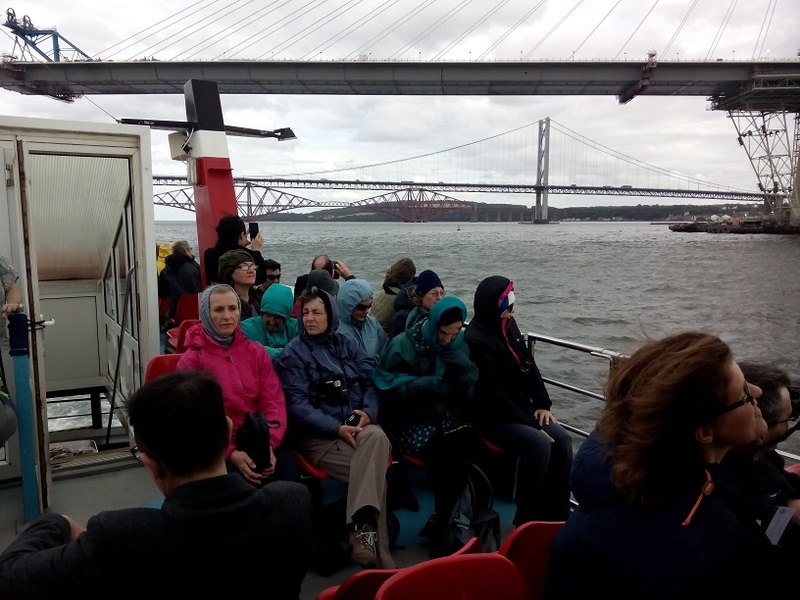 We were joined on board by guests and volunteers, as well as speakers from organisations like Falkirk Community Trust, Buglife, RSPB and more to learn about the projects IFLI are running up and down the shores of the Forth. 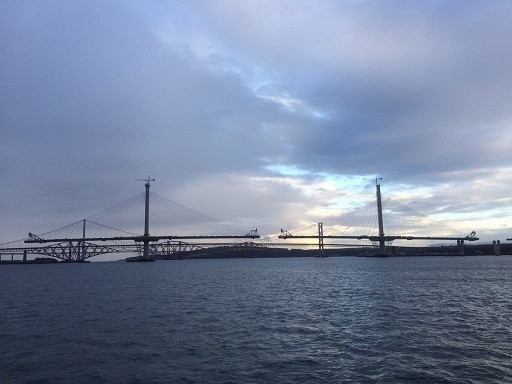 The trip went along the southern shore past Blackness and Kinneil, under the Kincardine Bridge and back down the northern edge. 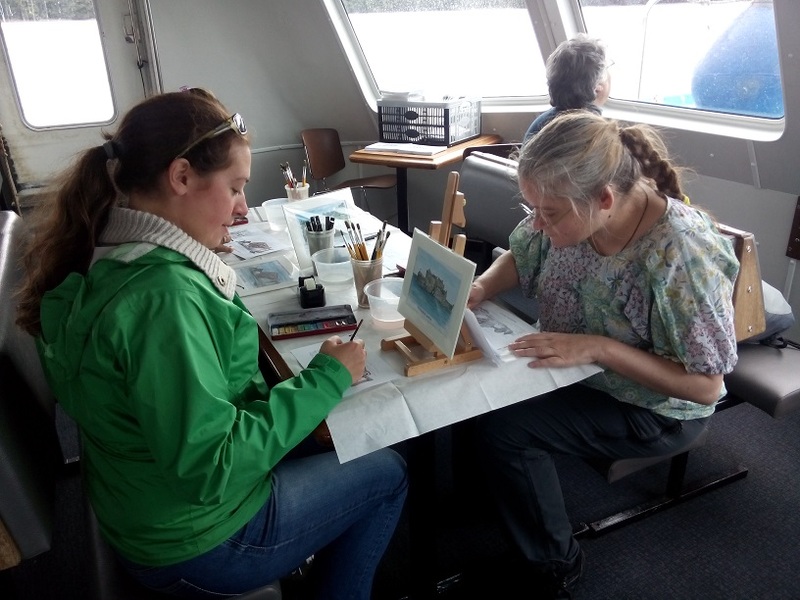 We also had Mark Kirkham aka The Edinburgh Sketcher onboard to take sketching and watercolour workshops. 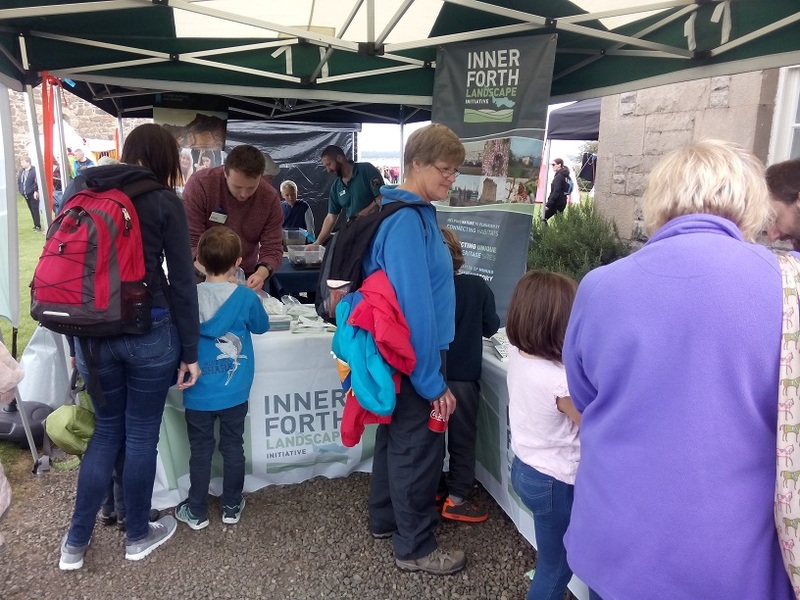 We were also at Historic Environment Scotland's fantastic Siege on the Forth event at Blackness Castle on 3-4 September, which attracted nearly 2,000 people with battle re-enactments and wildlife activities. 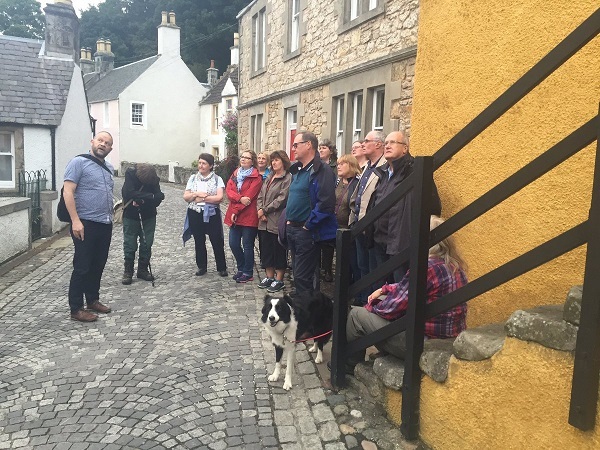 Later that week we held a Heritage Walk in Culross. There are few better places in the Inner Forth than Culross for an event like this, as the town remains remarkably similar to how it was build several hundred years ago. Just after this we worked with Braveheart on another of their healthy walks, this time around Cambus Pools Nature Reserve, which is managed by the Scottish Wildlife Trust. IFLI is working with SWT on a project to improve the wetlands for wildlife. We really enjoyed walking to the Reserve along the new path, which was created by Central Scotland Green Network Trust as part of an IFLI project to improve path access. During September we also hosted more of our year-round ID workshops. 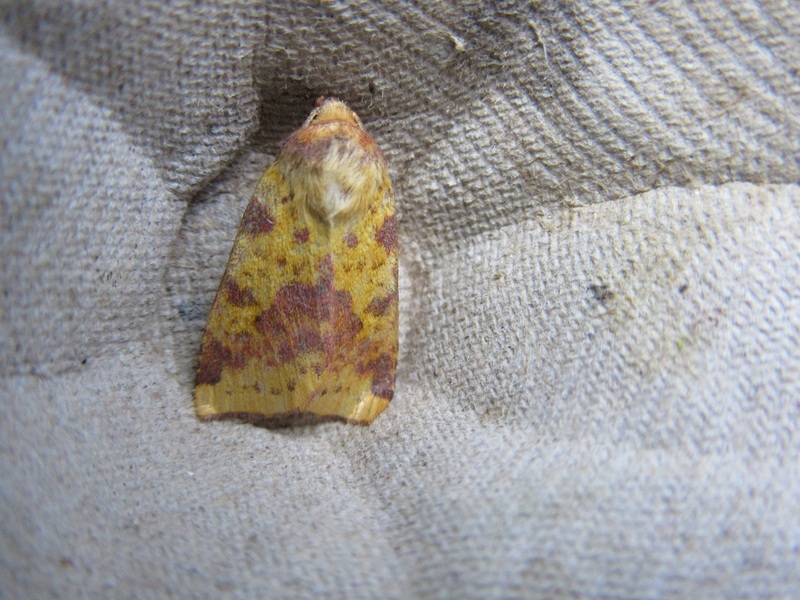 There was a bryophytes workshop at Wester Moss, and later, at Skinflats another in our series of Mothing Around the Forth events. There were workshops on fungi, bats and estuary birds as well. On the 14th there was an all-day conference called 'Defeating the Invaders' in Stirling. 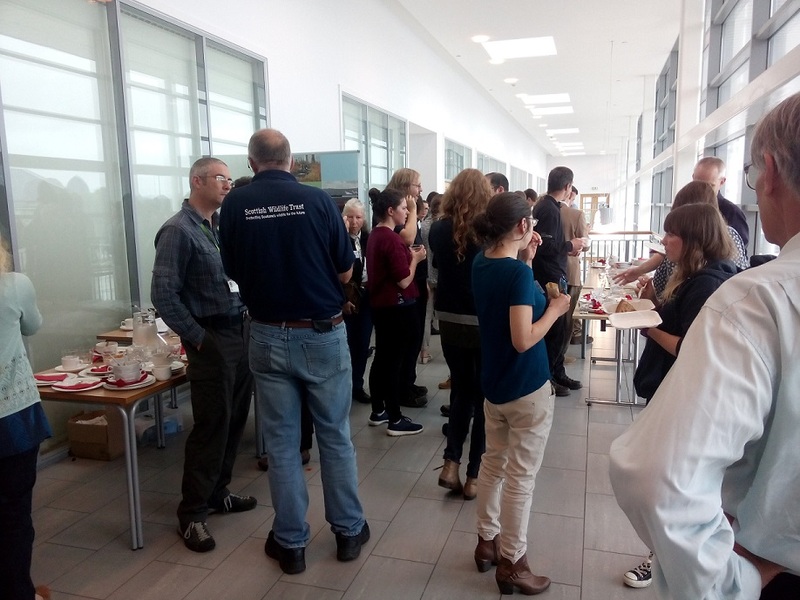 It discussed the issues of non-native invasive species and how to go about tackling them, bringing together people from all kinds of organisations and volunteers in the public, private and third sectors, and was a great oppurtunity to share ideas and learn. 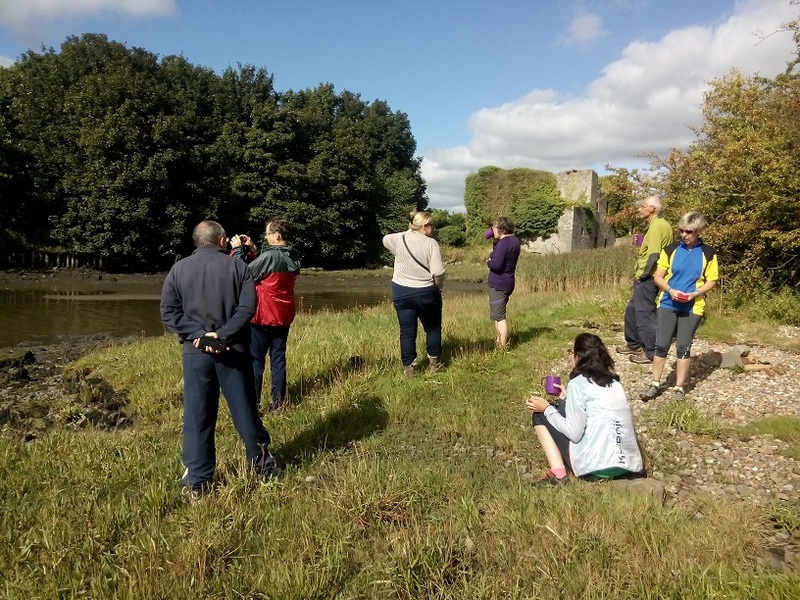 In the past we've hosted birding cycling events, but this time we got on our bikes to explore some of the significant historical locations along the shores of the Forth. Starting at Stirling Cycle Hub, the History By Bike event took in Alloa and Clackmannan Towers before ending at Kennetpans Distillery. 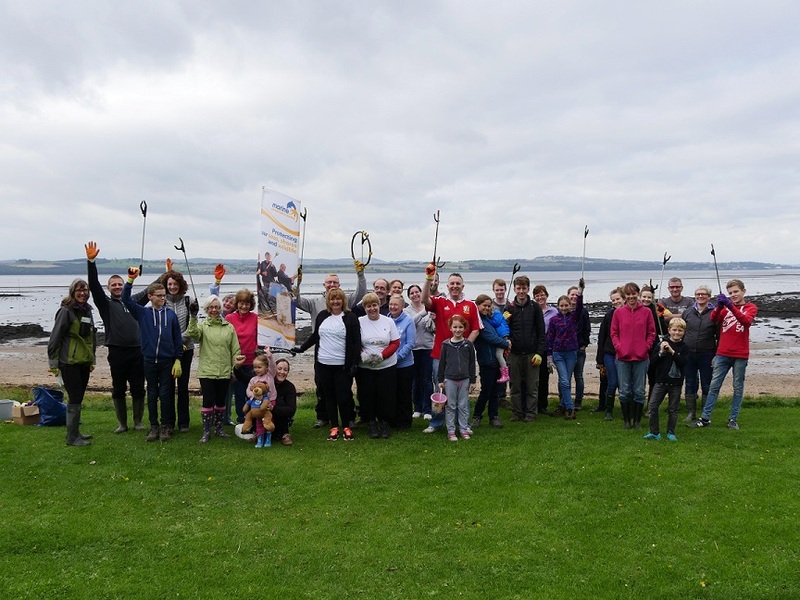 As part of Marine Conservation Society's Great British Beach Clean national weekend, we organised a beach cleaning event at Limekilns. There was a fantastic turnout, with over 30 people helping to clear the beach of over 1000 pieces of litter and waste. What was found was also catalogued and the data sent to MCS to help them work to stop waste going into the water system at source. 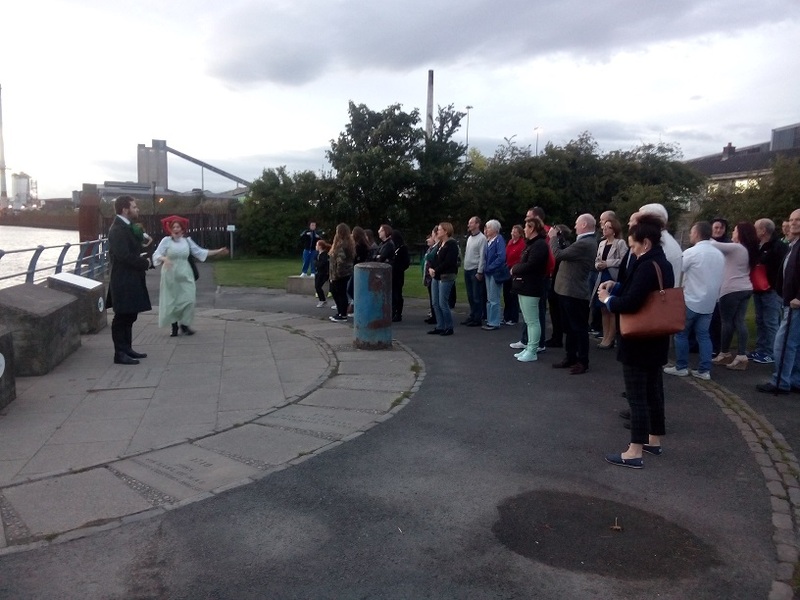 And round off the month there were two performances of a specially-written play Smugglers, Spies and Stolen Plums Pies, all about Alloa's past life as a busy port town. Based on original historical research by IFLI volunteer Ian Middleton, it was put on by The Walking Theatre Company with help from pupils from Alloa Academy - where the play was performed. Last but not least: a massive thank you to everyone who was involved in putting an event together, or who took the time to attend. IFLI run events all year round, each aimed at promoting the natural, cultural and built heritage of the Inner Forth landscape. You can see what's on currently by visiting our Events Calender. All of our events are free to attend thanks to the way we are funded by the Heritage Lottery Fund.